…we knew that our children were at risk of falling in the hole. Now, we do not have to worry anymore since the place is covered. 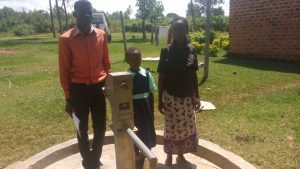 Life in general is good to us especially women and children since the pump was installed on our well. 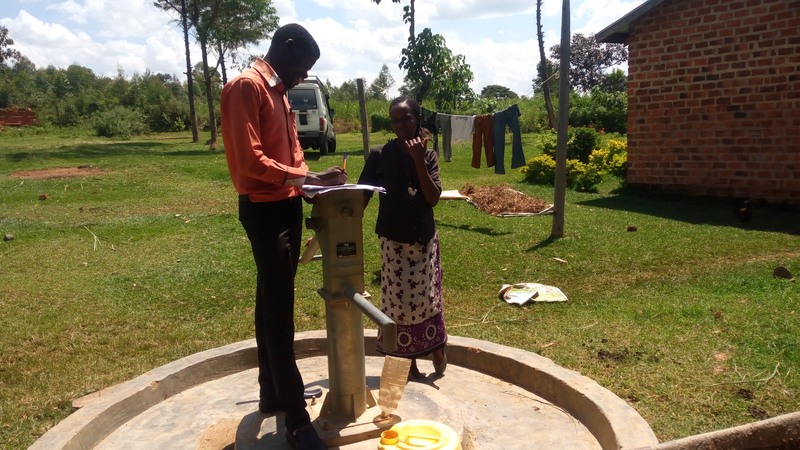 A year ago, generous donors helped rehabilitate a well with the Ikoli Community in Western Kenya. Because of these gifts and contributions from our monthly donors, partners can visit project sites throughout the year, strengthening relationships with communities and evaluating the actual water project. These consistent visits allow us to learn vital lessons and hear amazing stories – we’re excited to share this one from our partner, Paul Weringa, with you. 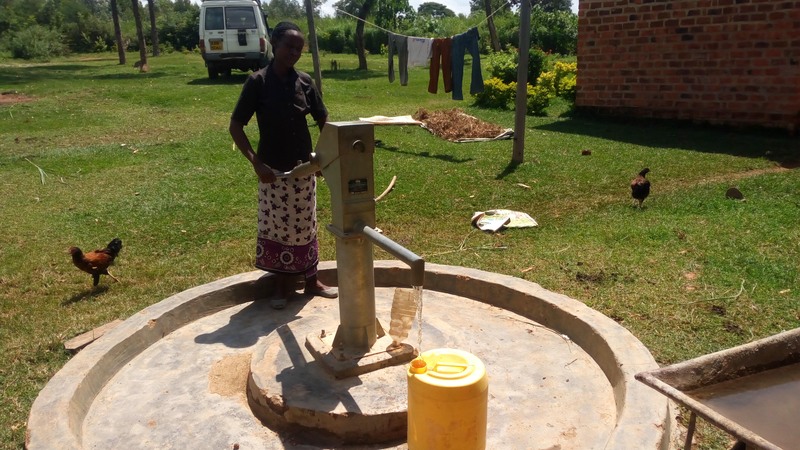 There is much less waterborne disease here, thanks to the rehabilitation of this well. Before the pump was installed on the well, the community members used to fetch water by using a bucket and rope. Now, the community finally drinks clean water that has no negative effects to their health. Without spending much on hospital bills, the beneficiaries are now strong enough to do other activities on their farms, and now they have enough food in their homes. As they would always say, “a sick person cannot work on the farm” and therefore this affected the level of food production. We met with Jackline Paul to talk about what’s been happening in Ikoli since last year. She said, “As a woman representing the views of other women, it’s true to say that accessing the water from the well by use of a pump is a big achievement. This is because anytime we would pull the heavy bucket loaded with water from the hole, our backs and chests would be pain all through. But now all we have to do is pump the water out. By using the rope and the bucket we knew that we were consuming dirty water. This could be felt when all our household members would complain of stomachache which when diagnosed, diarrhea and typhoid were the prevalent issues. Before the pump was installed, dead bodies of frogs and other small creatures could be found in the water already decomposing. This was a threat to our health. When you invest in The Water Project, you're investing in people like Jackline Paul. Your gifts help us reach more communities with the gift of clean, safe water. And every drop helps unlock potential.